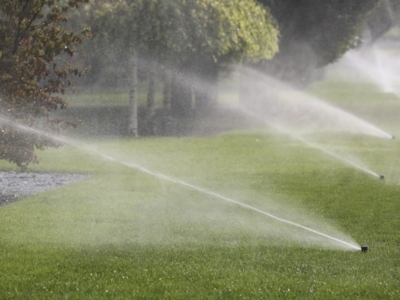 Titan Irrigation has been a trusted choice in the area for irrigation system and landscape lighting installations since 2001. We’re confident that our extremely competitive pricing and unparalleled customer service will exceed your expectations. Give us a call today at (508) 376-5177 or submit our contact form to schedule your Free Estimate today! If you need a new system put in or you’re getting an existing one replaced, our team will design the perfect plan to fit your property’s individual needs. Our Spring Turn-On Service will make sure that your system is thoroughly inspected and any damaged components are repaired in preparation for the new season. 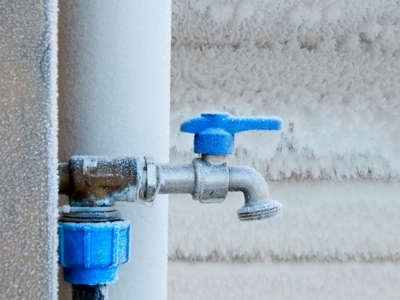 Make sure your irrigation system is ready for the harsh New England winters by having us flush/drain the entire system to prevent freezing & cracked lines. 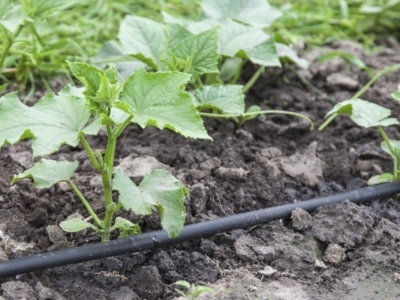 If you have a garden or set of plants that requires a more precise watering schedule, drip irrigation systems can sometime be the perfect application. Our Landscape Lighting services are the perfect way to bring additional value to your home, provide a safely lit walkway, or even just add that extra touch of style! 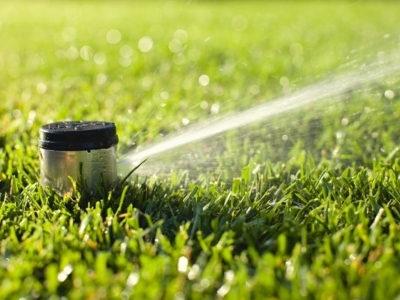 Our team is ready to help you take on your next lawn irrigation or landscape lighting project. Reach out to us today for a Free Estimate and see how we can help you!